Jacobite by Loch Ness is the award-winning boat cruise and tours operator on Scotland’s most famous loch. Monster hunters from all over the world use one of Jacobite’s five boats to experience stunning views of the loch and visit the dramatic Urquhart Castle. In late 2017 The Union was appointed by Jacobite to handle all marketing as well as design and build a new website. The new site, launched in March 2018, has helped the client to double-digit online sales growth and improved conversion levels. Jacobite is experiencing strong growth across all sectors of its business and the agency is active across all media channels to help drive sales, including online, PPC and social media. 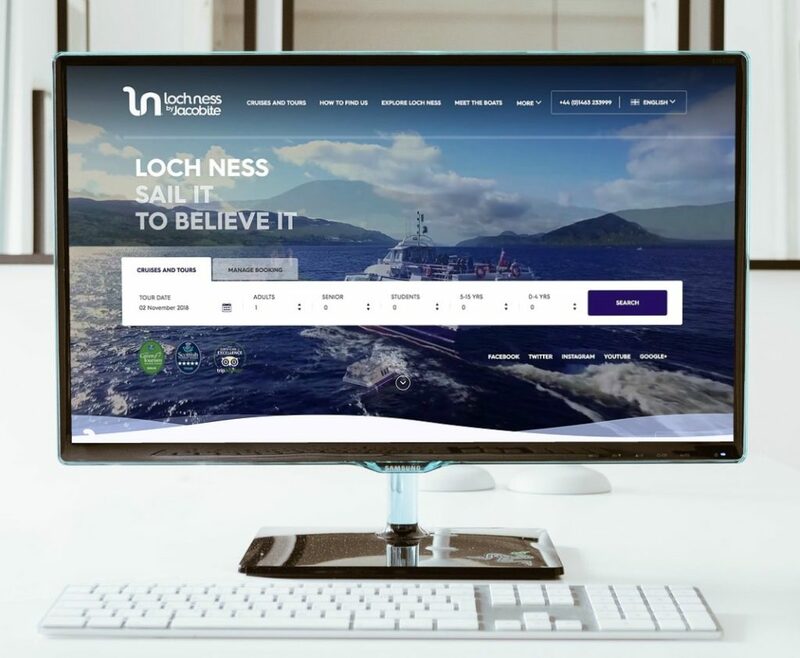 With over 250,000 customers, Loch Ness by Jacobite is now one of the top tourism businesses in the Highlands.